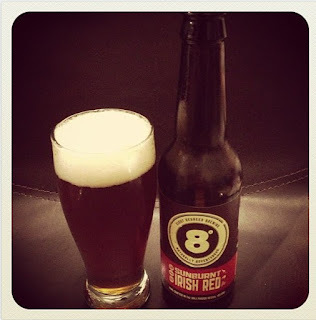 The Genuine Beer Blog: Sunburnt Irish Red - Happy Australia Day !!! 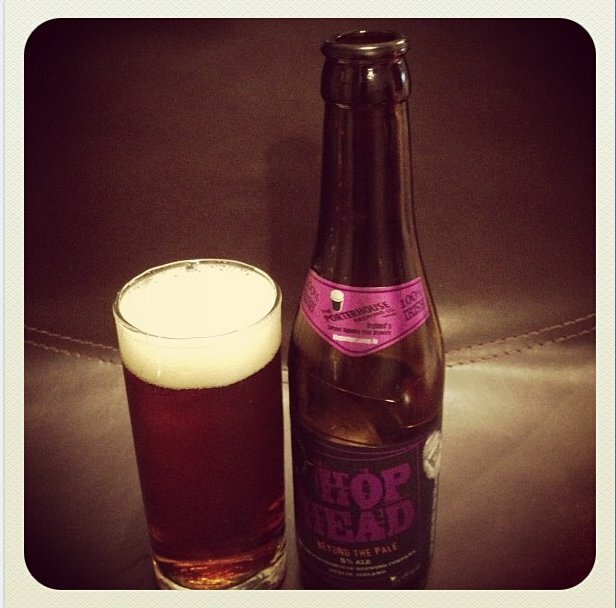 Hey Everyone, Happy Australia Day, I didn't have a chance to go and grab a great Australian Beer for today (to which there are a few), however today's beer review is a great beer and one that you can enjoy all the same on Australia Day, Hope you Enjoy !!! 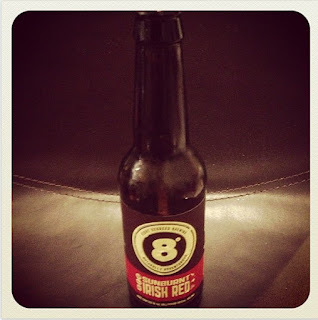 Sunburnt Irish Red is a great tasting beer, with its deep, full flavour. There is a strong hops flavour to this beer, with a slight hint of citrus coming from the hops varieties that have been used in the beer. This slight citrus note gives this beer a great, refreshing feel and flavour which makes it a pleasure to drink. This beer really packs a punch in flavour, more so than I was expecting from an Irish Red beer, the flavours are deep and well rounded, not overly bitter or overly sweet, but delivers a perfectly balanced, well rounded beer. 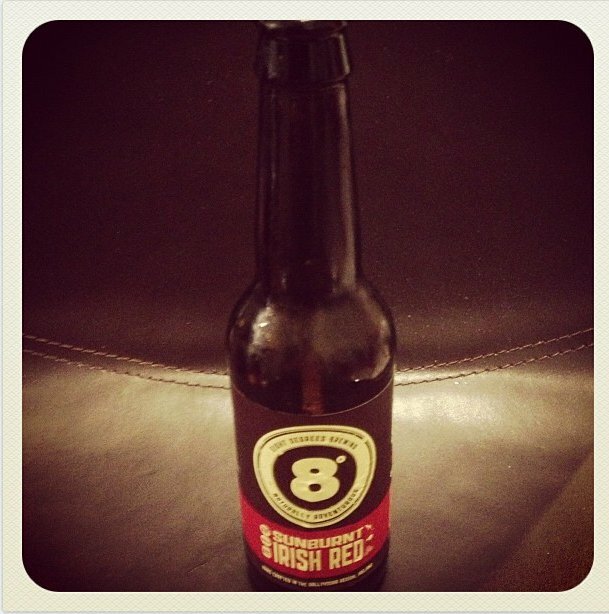 Sunburnt Irish Red also has a moreish quality to it making you want another as soon as you have finished the one in your hand. This to me is a great quality in a beer, this beer has little carbonation, which means that you don't get overly bloated on it and can enjoy one after another. This is a great, well balanced, full flavoured beer, that can be enjoyed at any time of the year, be it in the cold winter months when your looking for something deep and full of flavour, or the summer months when your looking for something refreshing in the hot sun. 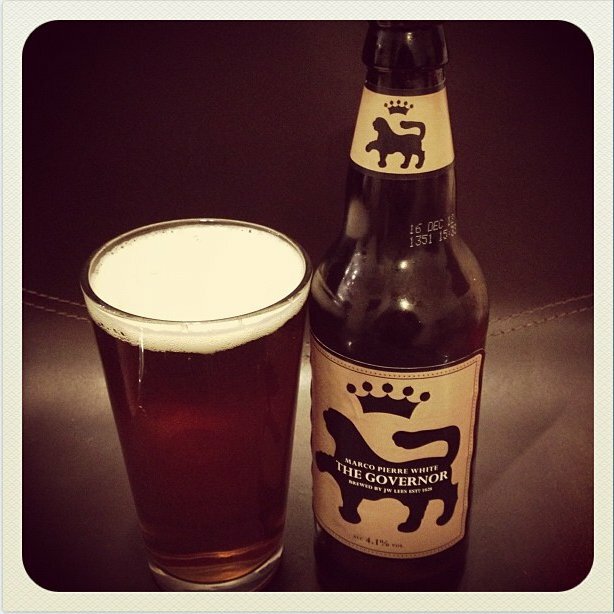 I was really impressed with this beer and would highly recommend giving it a try. Another great tasting beer from the Eight Degrees Brewery. I visited various web pages except the audio quality for audio songs existing at this site is actually wonderful. I pay a quick visit daily some websites and blogs to read posts, except this web site offers feature based writing. Everything said made a great deal of sense. But, consider this, what if you added a little information? I mean "Sunburnt Irish Red - Happy Australia Day !!!" is kinda vanilla. 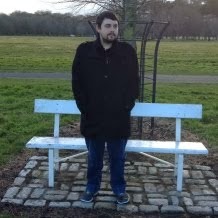 I have joined your rss feed and look ahead to looking for more of your excellent post. I'll be sure to bookmark it and return to read more of your useful information. Thanks for the post. I'll certainly return. readers interested about what you've written. In my opinion, it would bring your website a little livelier. East India Pale Ale !!! 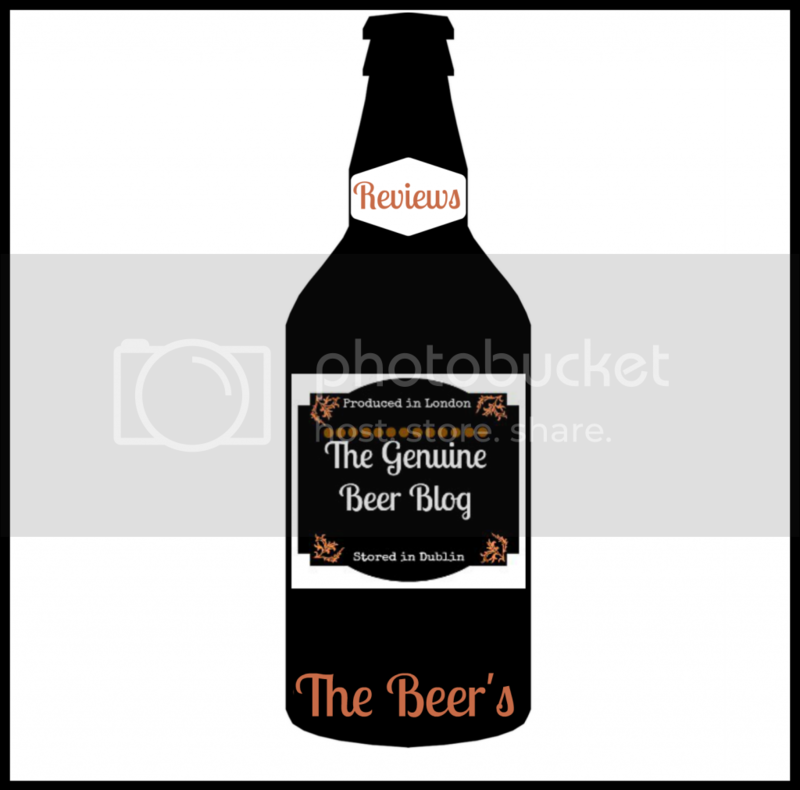 Bigfoot Ale (Barley Wine Style) !!! #9 Not Quite Pale Ale !!! 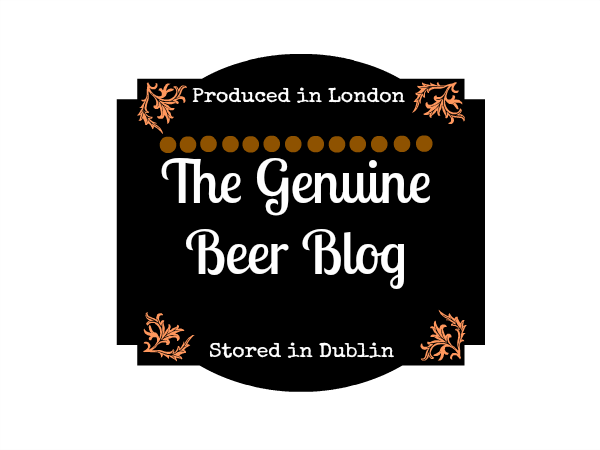 Lets Create A Beer Blog Community !! !